Today’s fast-paced routine makes it a bit challenging to maintain a healthy lifestyle. 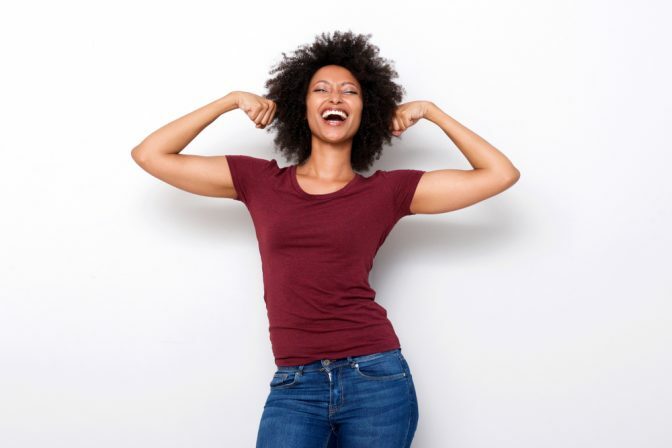 Most people would find it difficult to eat and drink healthy food as well as perform regular exercise due to the lack of time and busy schedules. Stores also make it difficult as toxic food and drinks can be bought almost anywhere. It is no surprise why many suffer from toxicity which further results in health conditions that require our attention. This is why drinking detox tea and incorporating it as part of your diet is essential in improving your health. This habit alone, however, is not enough to ensure that your health is in good condition. Proper diet and exercise are also factors that you’ll need to consider and are essential in ensuring a healthy lifestyle. Detox tea helps in detoxifying your system from harmful elements and impurities. It also supports a healthy and well-functioning liver. You’ll need a healthy liver in order to withstand the continuous pummelling of pollutants from the environment. These need to be eliminated or removed from your system to keep yourself healthy and in order for your liver not to become clogged with these pollutants and function properly as it should. 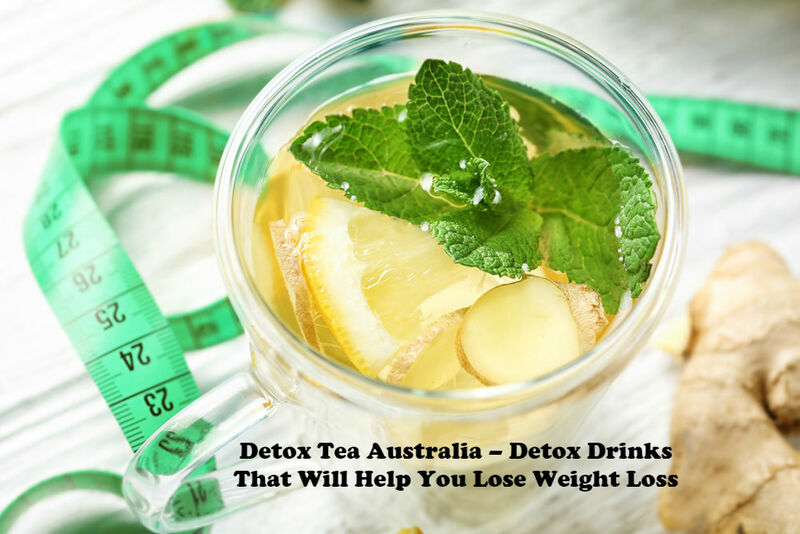 Why do you need to exercise and maintain a healthy diet other than detox tea Australia? 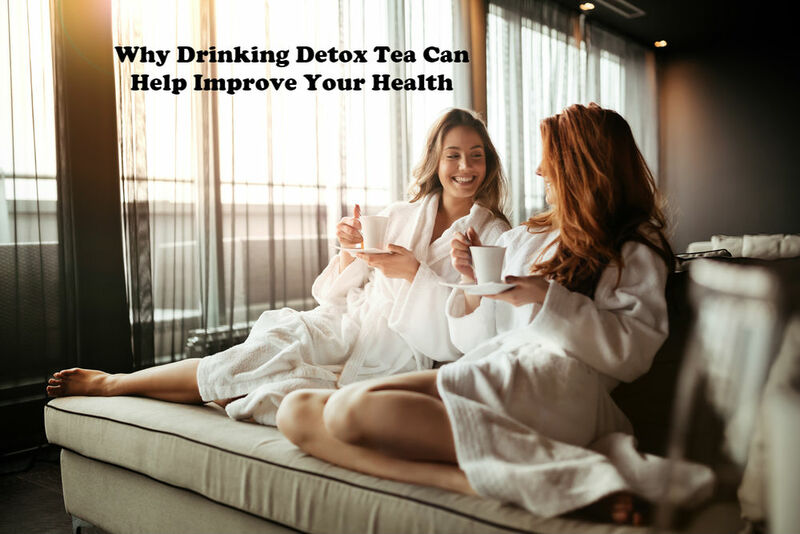 One of the most common mistakes of those who wish to take advantage of the benefits of a healthy detox tea is thinking that this alone is enough to eliminate harmful toxins from the body. You’ll need to exercise and maintain a healthy diet as well as drink a natural cleansing tea or detox tea in order for your liver and kidney to perform and function accordingly by getting rid of all the harmful substances that are accumulated in your system from your diet and environment. What ingredients are in detox teas that work? Ginger – A healthy detox tea with either ginger or lemon is suitable for morning intake. These ingredients help revitalise your system, without causing any discomfort to your stomach. Other benefits of ginger help reduce inflammation and neutralise blood sugar level. 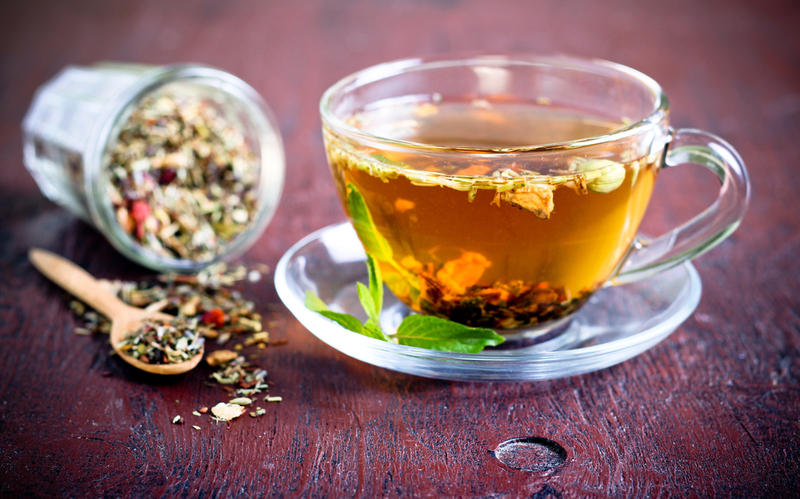 Taking this natural cleansing tea daily will definitely give you a soothing sensation. Dandelion – Is a healthy source of Vitamin C and helps aid digestion and constipation. For centuries dandelion has been valued due to its many benefits. It is also known to keep your gallbladder and liver in good condition. You’ll also benefit from many antioxidants that help boost your immune system, eliminate free radicals and toxins as well as protect your body from diseases such as cancer and diabetes. 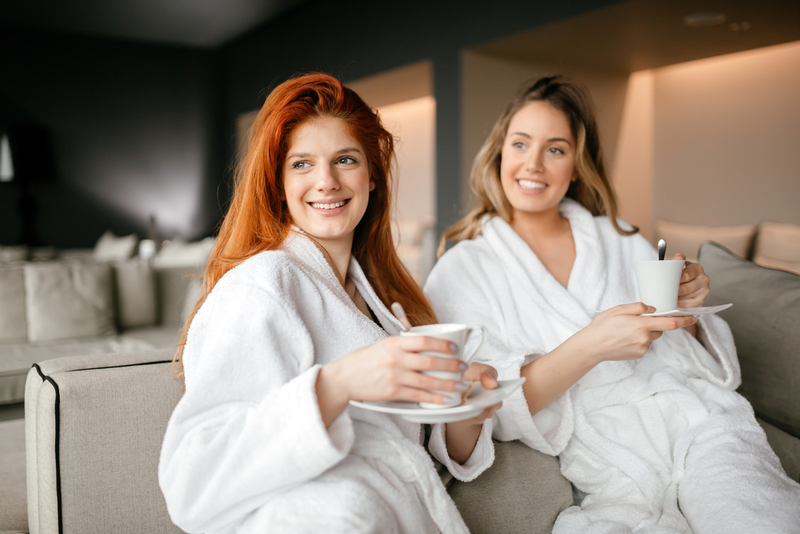 Chamomile – Is another well-known ingredient that contains soothing and calming properties which helps with certain conditions like depression, anxiety, stress and insomnia. 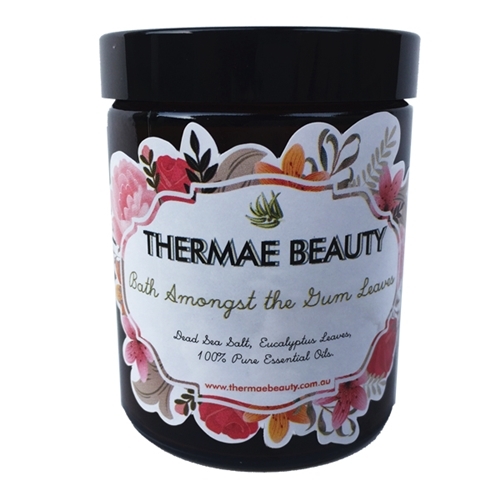 So in case, you’re having trouble sleeping or want to feel relaxed and at ease, this is an awesome natural alternative to keep your system healthy and calm. It also helps relax your digestive muscles in order to function more efficiently which in turn help reduce the chances of bloating and unnecessary weight. It is also helpful in a certain condition such as nausea, cramps, bloating and other digestive problem. Green Tea – Is one of my favourite healthy detox teas due to its efficacy and numerous benefits. It contains a high level of anti-inflammatory properties which are very helpful in the prevention of serious diseases including diabetes, cancer, heart disease, osteoporosis, irritable bowel syndrome and etc. It is also rich in antioxidants which help fight off premature ageing, assist in gaining metabolism as well as help lessen unnecessary cravings. Lemon – Detox tea with lemon provides ascorbic acid which helps in detoxifying the body and ridding it of harmful toxins, keeps skin vibrant and healthy due to its Vitamin C, boosts the immune system and supports white blood cell production. Drinking lemon tea also aids in weight loss as well as boost your energy. Cucumber – Cucumber tea is one of the detox teas that work well in combating free radicals as well as inflammation. It is also considered a diuretic which stimulates urination in order to keep your liver clean and function appropriately. It also contains strong polyphenol compounds that slow down the ageing process typically caused by oxidative stress. Strawberry – Strawberry detox tea Australia is rich in anti-inflammatory antioxidants and anti-ageing flavonoids that help reduce the risk of chronic diseases including cardiovascular disease or cancer. It can be a healthy anti-ageing drink since it helps protect your skin and slow ageing. It also contains Vitamins A and C which are essential in detoxifying the system to eliminate harmful toxins, promote pH balance and reduce inflammation. Lime – Lime can be another healthy detox tea with its natural benefits of antioxidants and Vitamin C. This helps boost physical performance, your immune system and ward off free radicals. This ingredient also aids in detoxifying by supporting GST or glutathione-S-transferase enzymes for a healthy digestive system. Raspberries – Raspberry aids in weight loss as it produces ketones. It’s also rich in Vitamin B and C which help support a healthy and naturally glowing skin as well as it is slowing down the ageing process. Watermelon – Watermelon contains fewer calories and promotes good hydration. 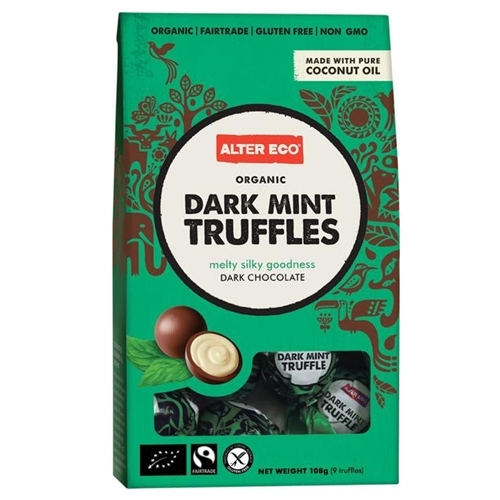 It contains Vitamins A and B which helps reduces inflammation as well as fight free radicals from damaging your skin. It is also rich in lycopene which is a well-known powerful antioxidant. Lycopene helps in discouraging chronic diseases including hypertension and cardiovascular disease as well as reduce the risk of osteoporosis. 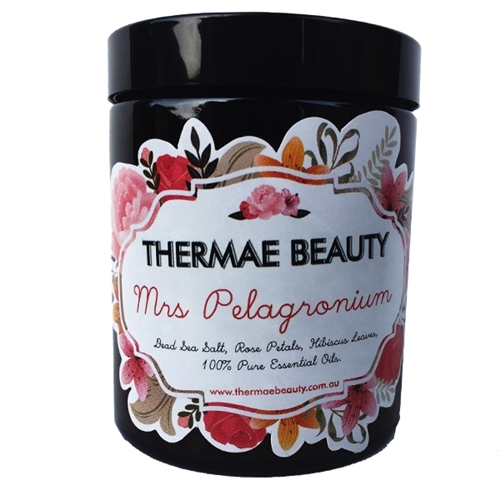 It is also helpful in supporting detoxification and healthy blood circulation due to its magnesium and potassium content. Rosemary – It contains anti-inflammatory properties which help in the detoxification process. It boosts the bile flow as well as balances microflora found in the gut in order to support successful nutrient absorption and reduce the risk of toxic overload. 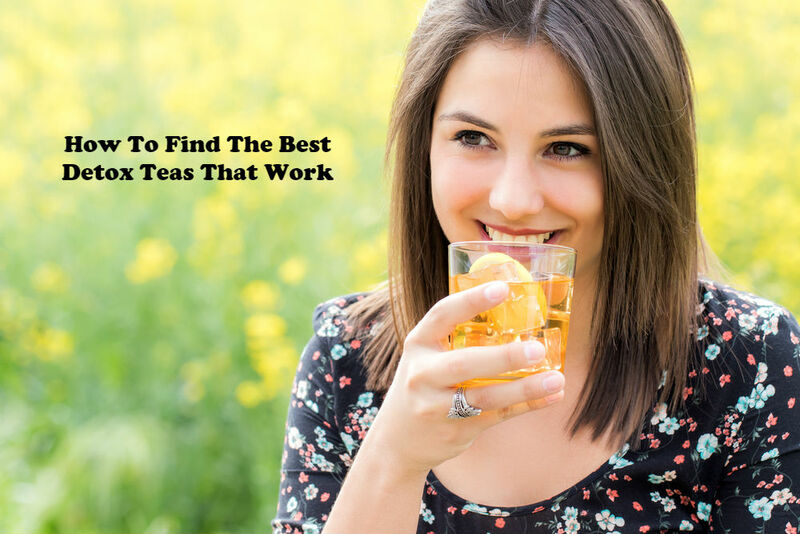 Here are some of the most common reasons why you should start drinking a healthy and cleansing detox tea. Once you realise that you suffer from any of these conditions, a preferred natural cleansing tea would be highly recommended. 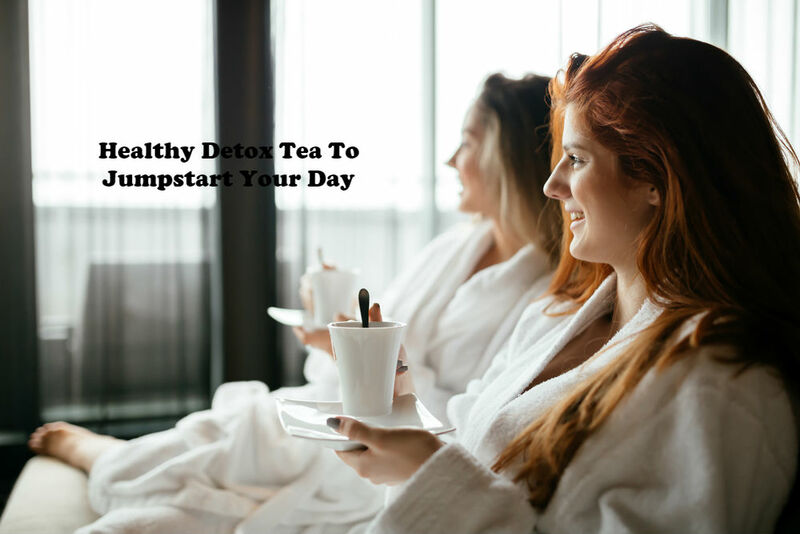 If you haven’t gotten into the habit of drinking detox tea daily, here are some of the benefits of detox tea Australia that will definitely relieve you of some of the common problems why you need to drink it in the first place. 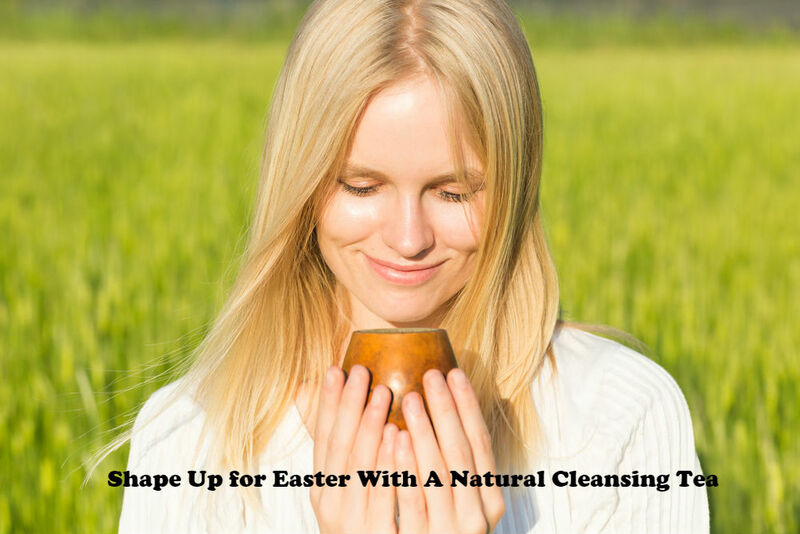 It helps detoxify your body and remove harmful toxins and reduce free radical damage. It helps boost energy and mental focus. It helps you lose weight the natural way. It helps reduce inflammation and constipation. 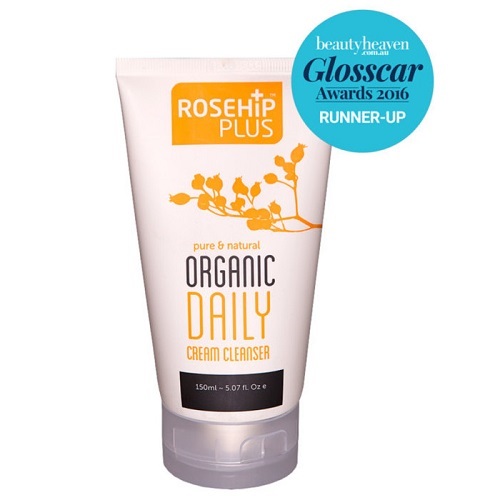 It helps promote healthy and naturally beautiful skin as well as slow down ageing. It helps alleviate symptoms of arthritis. It helps reduce the risk of chronic diseases. Due to the recent demand and popularity of detox drinks, you may find yourself confused on what kind to purchase from the store. Some of these promise tons of health benefits; however, it is essential to know which ones actually work in order for you to make the most out of its benefits daily. Here are some of the popular detox teas that you may have already seen in the market. Ginger Cinnamon Lemon Tea – Helps boost your immune system and detoxify your body. Lemon Ginger Detox Tea – Helps with detoxification as well as reduce congestion. Licorice Tea – Suitable when you have a sore throat as it provides a soothing sensation. Cucumber Grapefruit Green Iced Tea – Great for those who prefer tea that’s cold with vitamin C and minerals that will help promote healthy skin. Herbal Chai Tea – It helps calm and relaxes your mind especially after a long and hard day at work. Hibiscus Spiced Tea – A healthy detox tea with spice and interesting flavours from hibiscus, cinnamon, cloves, honey, etc. Mint Tea – A simple tea rich in the antioxidants of mint. Dandelion Tea – Promotes healthy liver performance and functions as well as hydration. Lemon Jasmine Green Tea – It helps soothe your body and mind with the benefits of chamomile as well as mint. Pomegranate and Herbal Sparkling Tea – This tea is rich in antioxidants from pomegranate as well as the delicious flavours of rosemary and mint. Turmeric and Cinnamon Tea – Turmeric contains anti-inflammatory properties which aid in reducing excessive inflammation. It also contains the health benefits of ginger and cinnamon. Start looking forward to a healthy lifestyle by drinking a natural cleansing tea that suits your needs and health. For your healthy detox tea, you can browse through our catalogue of natural cleansing tea which is easy to prepare daily. You can choose among our tea based on what health benefits you need daily to boost your energy and system. Love Thyself features detox tea Australia that are made from high quality natural and organic ingredients and absolutely no nasties.